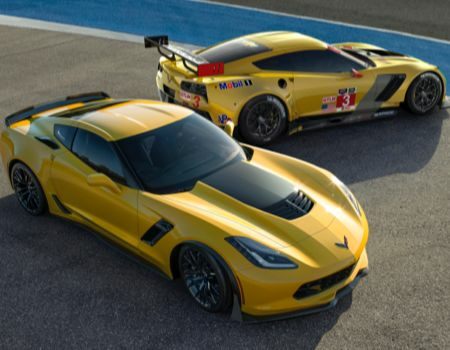 Just a few short hours after its Corvette Stingray was named North American Car of the Year, Chevrolet debuted the 2015 Corvette Z06 supercar that boasts track times faster than those of the 2013 ZR1. 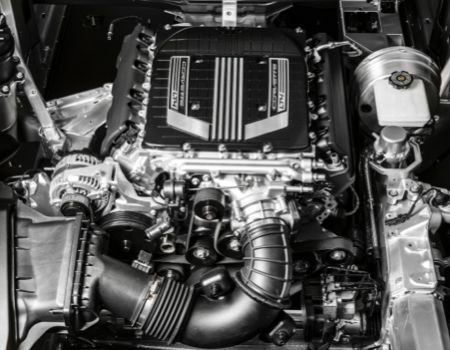 The new car features the all-new LT4 6.2-liter supercharged V-8 engine that will deliver 625hp and 635 lb. ft. torque. 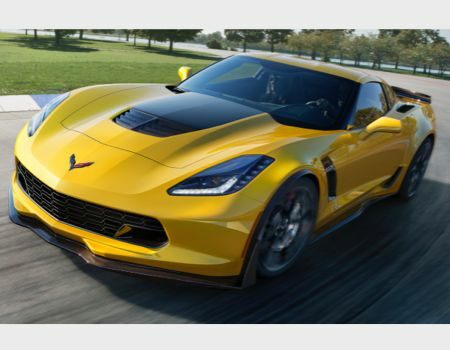 Available in early 2015, the new Z06 will offer a seven-speed manual gearbox with Corvette’s Active Rev Match technology or the all-new 8L90 eight-speed paddle-shift automatic transmission designed for performance and fuel efficiency. While featuring four gearsets and five clutches, engineers managed to fit the new transmission in the same space as the current six-speed found in the Stingray. 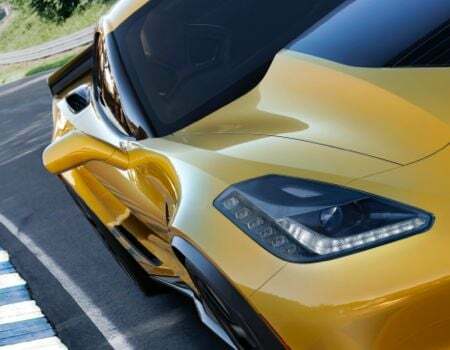 Thanks to the beefed-up aluminum frame of the new C7 platform this will be the first Z06 to offer a removable roof panel. This is also the same architecture that will be found in the upcoming Corvette Racing C7 R car that was also introduced in Detroit. 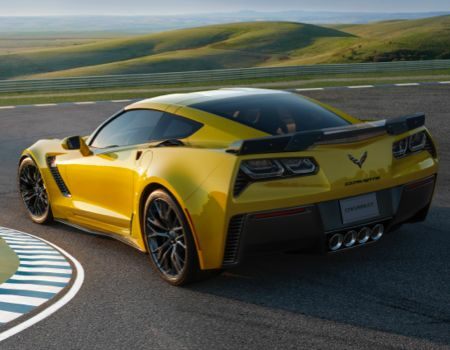 A track-focused Z07 Performance Package will be offered on the Z06 offering better aerodynamic downforce, enhanced grip and improved braking. Standard on the Z06 is the new electronic limited-slip differential introduced on the Stingray in the Z51 package. Also included is launch control, active handling and performance traction management. Pricing and performance data will be announced closer to release date.